After discovering electronic music through the renaissance of tech house in their early teenage years, Fabio (22) and Sascha (20) began to absorb the music they were into at the time. Growing up close to Frankfurt, but with no one to look to for advice, the duo bought their first decks and taught themselves how to mix. 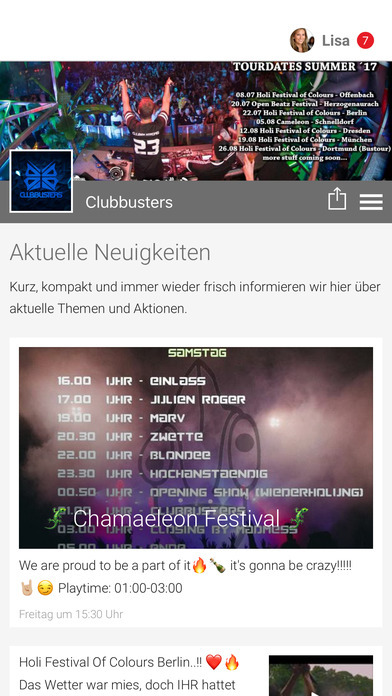 Their inexorably passion for electronic music formed ‚Clubbusters‘ and they had been given more and more opportunities to perform within the Frankfurt region and beyond. Their accelerating success made them resident at Club Anna, Aschaffenburg which paved the way for many gigs at clubs and festivals in Frankfurt, Offenbach, Mainz, Freiburg, Dresden, Deggendorf, Heilbronn, Würzburg and most recently at the Spring Break Europe in Umag, Croatia, where they performed the warm-up set for Martin Garrix. Clubbusters combine the uplifting and melodic elements of trance with the raw intensity of electro and progressive house to create an epic, unique sound that can set the house on fire. As a producer, their „Sound Invasion“ series, including their own mash ups and edits that have been published on world-renowned music blogs like „themashupradio.com“ and „housebootlegs.com“ have been receiving solely positive feedback. 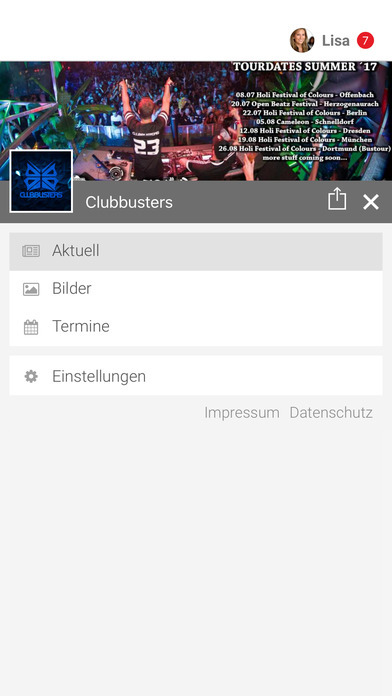 In 2013, Clubbusters participated in the „German DJ Contest“ amongst 177 DJs. Their performance at the first audition at Kings Club, Deggendorf set the benchmark for the competition and boosted them straight to the finals at Musikpark, Dresden, where they have been awarded „Top 3 Newcomer DJs in Germany“.